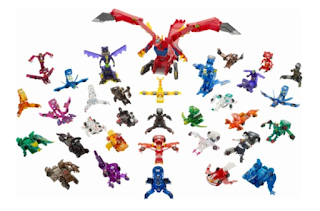 Best Buy has Mattel - Mecard Plastic Deluxe Mecardimal Figures on clearance for just $3.99 (regularly $14.99). Plus shipping is free! Engage in fun-filled battles with this Mecard Deluxe Mecardimal pack. 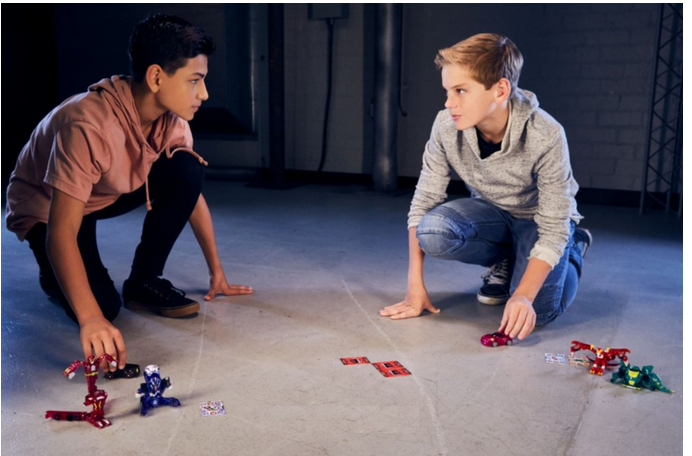 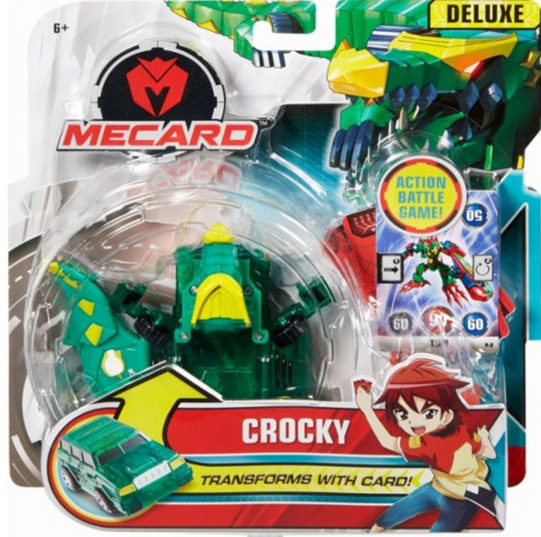 The Mecardimal vehicle assortment instantly transforms into robotic warrior creatures when rolled on one of the three included magical game cards.